Sean started with the Amy Stockberger Team in July of 2018. 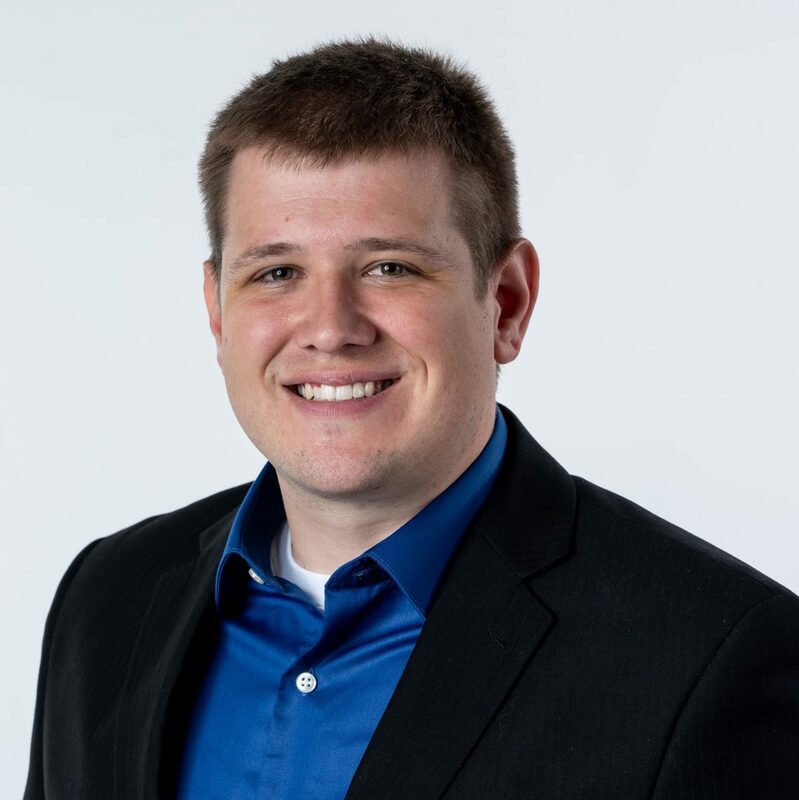 After spending time in North Dakota for college Sean moved to Sioux Falls and has spent time in the banking and sales career fields but has always loved real estate. Him and his wife have two kids, Kinley and Kinnick, ages 4 and 1 year old that he enjoys spending time with. Sean enjoys playing basketball, going to sporting events mainly Iowa Hawkeye games, fishing and spending time outdoors. He got into this business to help and serve people so call him if there’s anything he can do!